How do I increase qualified leads with my website? As a full-service SEO agency, we provide search engine optimization (SEO) services and inbound marketing solutions including Website Design, Social Media Marketing, Reputation and PPC Management. Our services are based on white hat SEO tactics focused on delivering the first page placement your company needs to increase your inbound qualified leads. By using the above proven SEO tactics, we’re always on top of the game with high quality results for our clients. Our strategy is simple and thus guarantees success. Discover – Determine the website’s purpose. Analyze – Conduct a sitewide SEO audit. 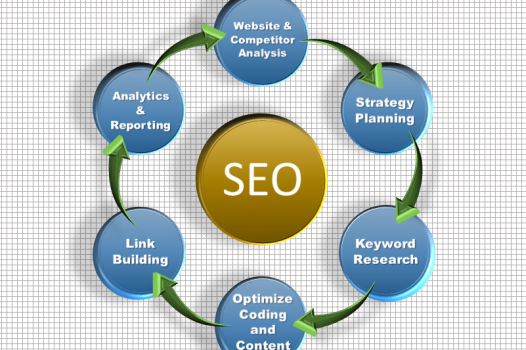 Strategize – Create a short and long term SEO campaign. Execute – Start the SEO work following the plan. Measure – Follow the metrics to understand the impact. Report – Communicate the impact to you the client. Adjust – Identify weaknesses and strengths and modify the plan. 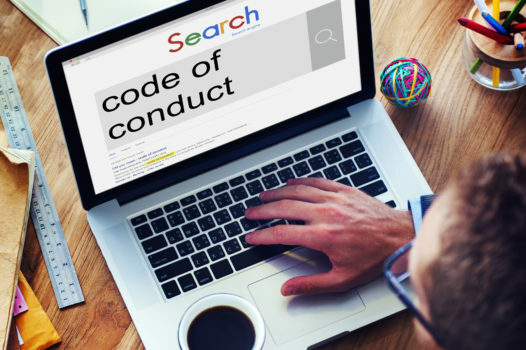 At CoSapient, we adhere to all search engine rules. We personally stand behind the accountability of our services. 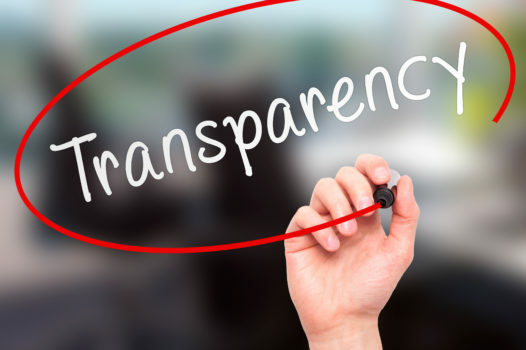 By adhering to our Code of Ethics, we strive to achieve higher rankings, improved traffic and conversions, and a positive return on investment for our clients. 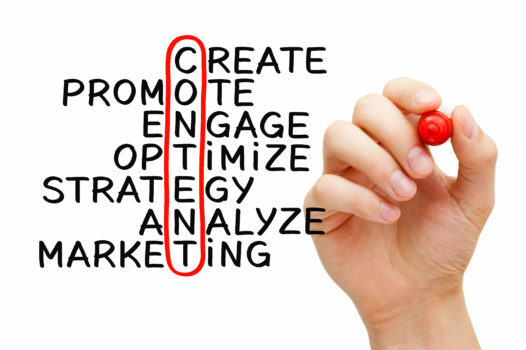 We’re also the only SEO company who offers a 100% money-back guarantee! We commit to honesty, personal accountability, and high performance at our Dallas SEO agency. 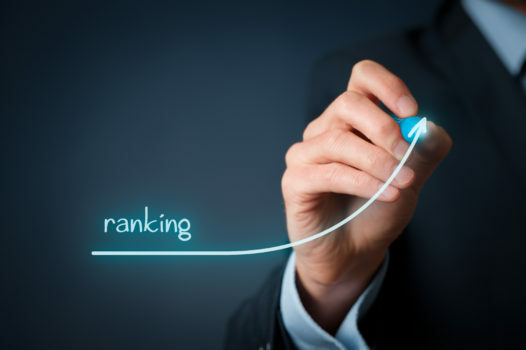 As one of the leading providers of internet marketing and search engine optimization (SEO) services, we always strive to achieve higher rankings, improve traffic and deliver positive returns on investment for our customers. We also don’t tie down our clients with annual contracts. Our monthly contracts ensure that we are consistently delivering month after month. 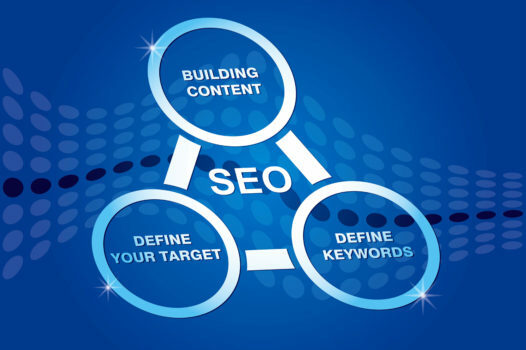 Our job as SEO specialists is to make the technical, complicated and sometimes overwhelming internet marketing process as simple as possible for you. One of the many ways we accomplish this is by providing each of our SEO clients with a single point of contact to manage the project. Your dedicated representative will get to know you personally and become familiar with the specific needs of your company. You can also choose your method of communication and reach out to them at your convenience. Establishing a sound Search Engine Optimization strategy starts with a solid understanding of your target market and your competition. We follow this with targeting profitable keywords and writing the webpages to rank on the first page and convert customers. Trust CoSapient to devise the plan to beat your competitors and win you more business! While another SEO company may offer similar services, they may not always be as clear on their process or reporting results. It’s crucial for you as the client to have clarity on the process so that you’re able to implement and repeat the strategy for consistency. We also publicly publish our pricing so you can see exactly what you’ll receive at each investment level. You want to increase customer traffic to your website – not visitors that will “bounce” and not buy. 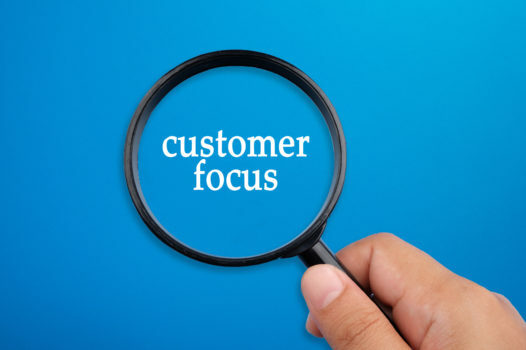 Our methodology starts with extensive research of your customers and competition to find “buy signal keywords”. Then we plot out a strategy for what is reasonable for you to dominate given your budget. 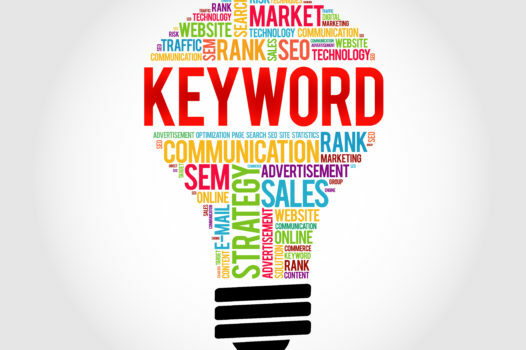 Your target market will find your webpage with a keyword phrase – then it is up to your compelling content to get them to buy. We will optimize your page to be found by the search engines and then create engaging copy to convince your visitors to become customers. Sound too good to be true? Contact us and we’ll show you how we’ve helped over 9,000 clients receive more visibility at a lower cost. We’ll discuss all of your options so that you can make the best decision for you and your business going forward. We don’t “sell” anything here, our clients have chosen us because we provide proven results, every time. 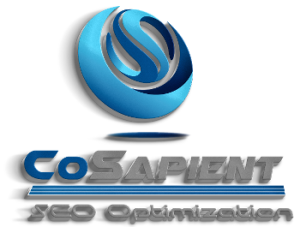 Find out more about CoSapient SEO services by viewing our brochure.